Will there be changes to the points delivery? Is the points section dragging the show down? 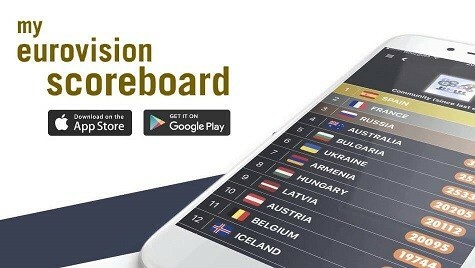 Which countries are the best at predicting the Eurovision winner? Twenty-six acts competed, but only one could win. Good evening Europe. This is Brussels calling! Special Report: Which Nations Give Points to Quality Songs?